The Kummer Student Design Center is the new home for the University’s “Student Design and Experiential Learning Center” (SDELC) Program. The program was established in 2000 to better support the various multi-disciplinary student design teams that existed independently. The SDELC involves roughly 10% of the undergraduate student body. Ten student design teams comprise the program. They include AAVG, Baja, Concrete Canoe, Engineers Without Borders, Formula SAE, Human Powered Vehicle, Robotics, Solar Car Team, Solar House, and Steel Bridge. 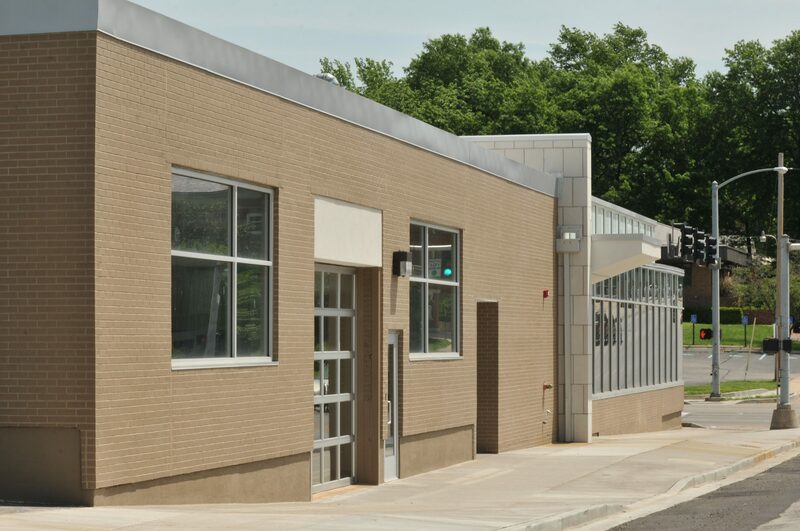 In order to better support the mission of the SDELC, an existing building owned by the University, was selected for a desperately needed renovation and expansion. 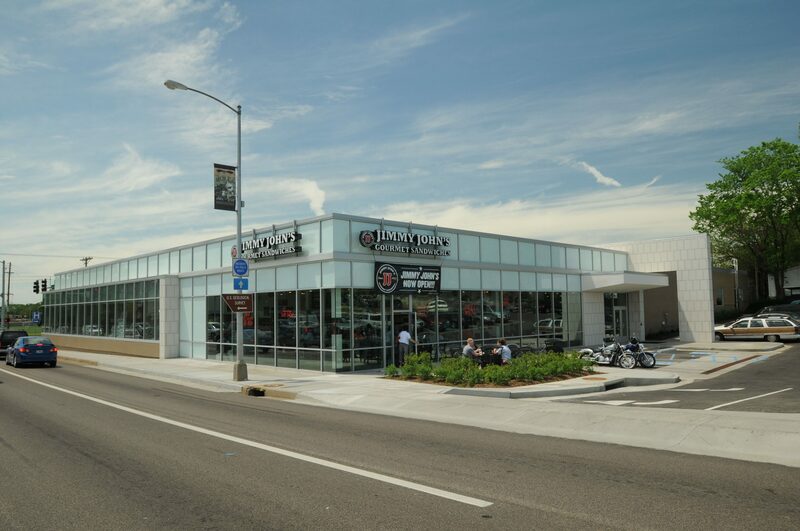 The building, centrally located, contains a high bay area that is suitable for the flexible shop type space required. 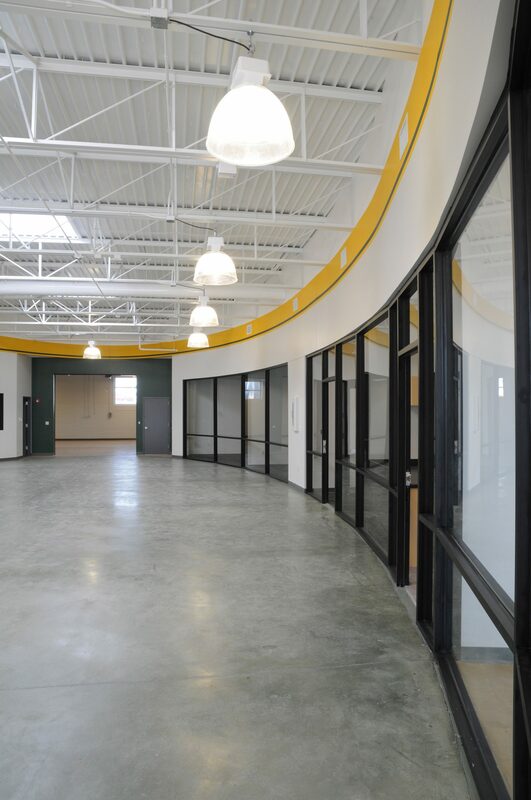 Also in the building is a combination of SDELC office and team support space, leased offices and leased retail space. 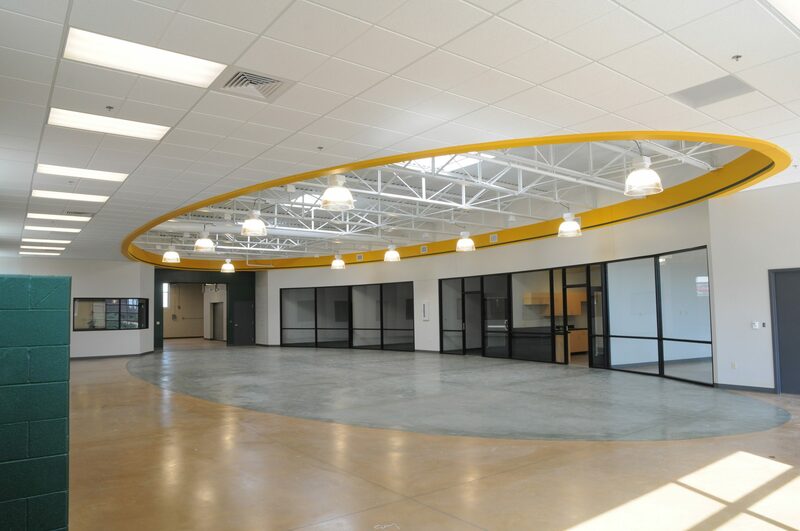 These leased areas provide an on-going partial funding source for the SDELC program. 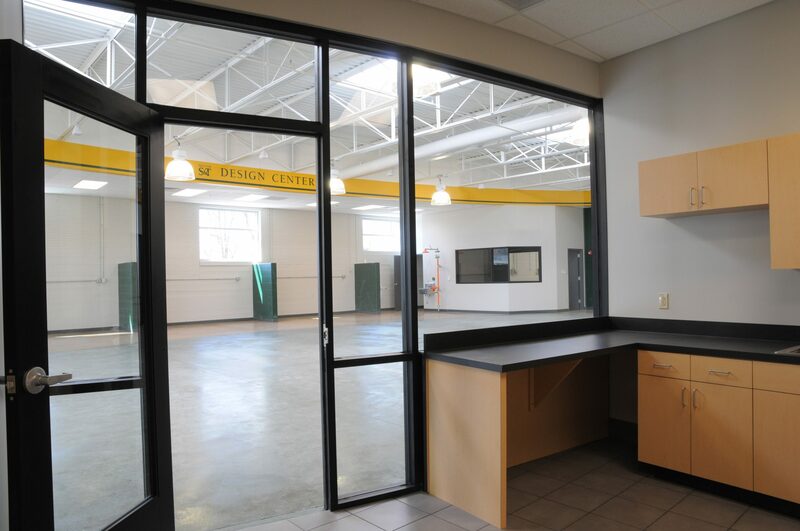 The Design Center includes flexible work bays for student teams, a machine shop, electronics lab, welding and sanding areas, student office area, conference space, and support staff offices.